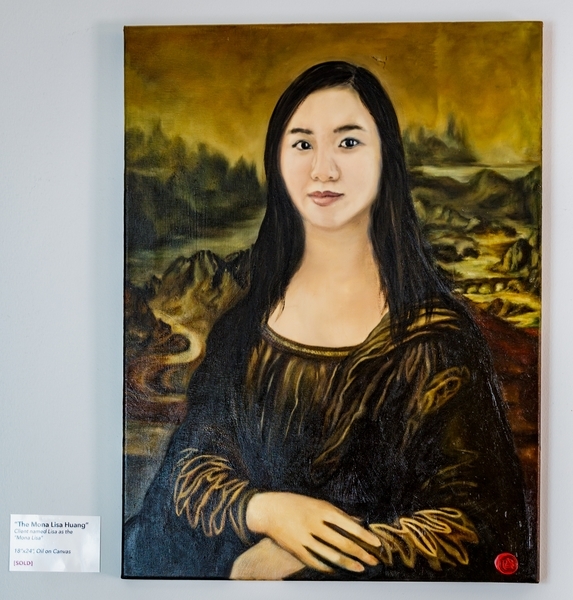 The team at Kristine King Events was thrilled to plan an artist show to showcase the stunning art creations of Annie Bao Art who is a Manhattan-based contemporary surrealist painter. The gallery show was held at Pushcart Coffee in New York City with Annie's closest family & friends. During the event guests mingled with the artist and enjoyed mini espresso's, delicious oat & apple cranberry scones, chocolate chip & gingerbread cookies as well as a variety of colorfully flavored macaroons. Guests were delighted to speak with the artist and learn more about her pieces and how to commission a painting. We loved the venue selection as it brought in regular customers of Pushcart Coffee and generated a lot of buzz and traction for the artist. At the conclusion of the event guests were able to take a piece of Annie Bao Art home with them as we had custom edible art cookies designed by the amazing team at CakesNShapes in NYC. We loved seeing Annie's actual art pieces on the cookies, which were individually wrapped in a clear bag and tied with a bright satin bow. David from David DuPuy Photography captured every detail of the event and was flawless as always. We've included some highlights of the day below! What a wonderful launch event! We wish Annie all the best! Annie's art work depicts a fascination with the complexity of the human condition and is a careful negotiation between real life and the fantastic. She aims to redefine chronicling contemporary life through pictorial satire and evocative whimsy. Annie learned the fundamentals of painting as a child from the China Central Academy of Fine Arts in Beijing where she earned a place to study Piano Performance at the Central Conservatory of Music. Annie went on to study Political Science and graduated from Columbia University with a Masters degree in International Affairs. She began pursuing painting seriously after graduate school and has since studied under Cornelia Foss and Robert Cenedella at the Art Students League of New York. 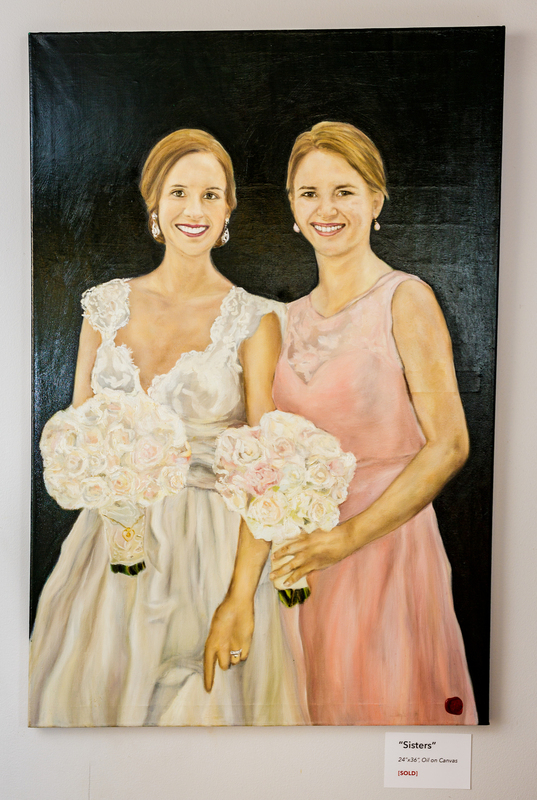 In 2012 Annie Bao Art was born and the business has since flourished, selling both commissioned portraits and non-commissioned paintings to private collectors and clients.